Full-time crew at McDonald’s Singapore now have the opportunity to earn their part-time diploma in business practice (international human resources management) during their work hours – and be fully sponsored by the fast food restaurant. According to a press release, 20 to 25 participants will be enrolled in the course – which will begin in October 2016 – each year. The programme aims to give restaurant employees a platform to pursue their academic aspirations, while maintaining the flexibility to learn while they earn and will complement McDonald’s existing structured training programme, which provides employees with training and educational opportunities to skill them up at every stage of their career. To create a customised academic calendar for its employees, the fast food chain has signed a Memorandum of Understanding with Republic Polytechnic where employees enrolled in the course will attend classes one and a half days a week instead of the usual three half-days a week. Modules covered in the course include management accounting, manpower resourcing and management, learning and people development, and organisational development. 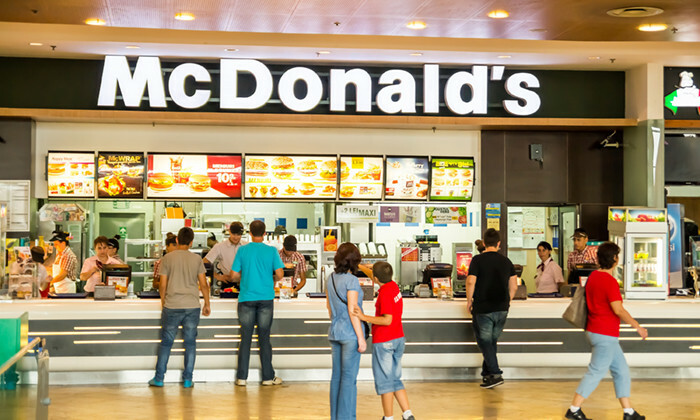 “McDonald’s Restaurant Managers need solid business and management skills to effectively run all aspects of the restaurant – from talent acquisition and making business decisions, to grooming potential leaders and ensuring excellent customer service” said Lynn Hong, director of human resources, McDonald’s Singapore. Among the first batch of 22 employees to be enrolled in the programme is Sim Peck Suan, a second assistant manager at McDonald’s. “Since joining as a part-time McCafé Barista five years ago, McDonald’s has given me plenty of learning and development opportunities, allowing me to skill up and progress over the years,” Sim said. Despite the perceived importance of a college education, a huge number of your employees probably didn't study in the field they'v..
Employees at these organisations are most satisfied with the overall culture. Guess who came out on top? (No, its not Google. )..